4k00:38A seamless video loop of the Portuguese flag waving. A great national icon, the flag of Portugal in full glory. You can repeat this video loop endlessly. hd00:04Flag of Portugal waving in the wind. Seamless looping. 3d generated. 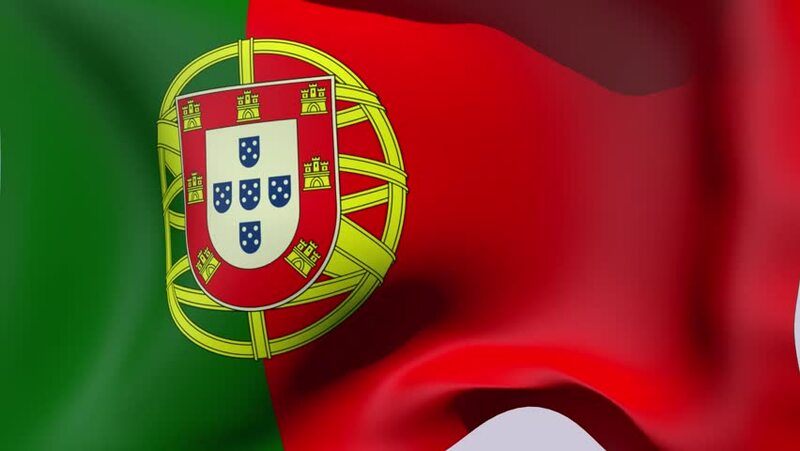 hd00:10Flag of Portugal gently waving in the wind. Loop ready file with highly detailed fabric texture. 4k00:06The Portuguese flag in 3d, waving in the wind, on close.